Ema Hasan is a partner in PCM Solicitors and the manager of our Residential and Commercial Property department. Ema is a Solicitor and previously a Fellow of the Institute of Legal Executives. Ema completed her training and studies to qualify as a Solicitor by gaining her LPC at the University of Law, Guildford. 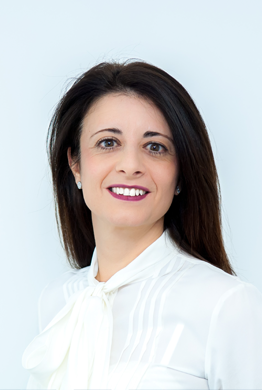 Ema has long standing previous experience working in firms in Weybridge and Wimbledon, and her expertise lies in all aspects of residential conveyancing, leasehold enfranchisement, and commercial property work.